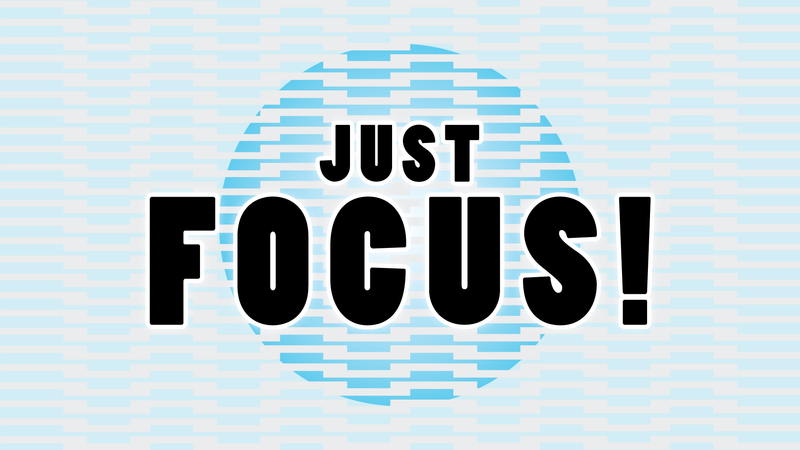 JUST FOCUS! is a VR experience that simulates what it's like to have ADHD (Attention Deficit Hyperactivity Disorder). The game takes place in a high school psychology classroom, where there are many distractions to take your attention away from the lesson. The longer you focus on one object, the better you can hear that single object (but the everything else, you'll hear less). Try your best to focus on the lesson, as this teacher likes to hand out pop quizzes! 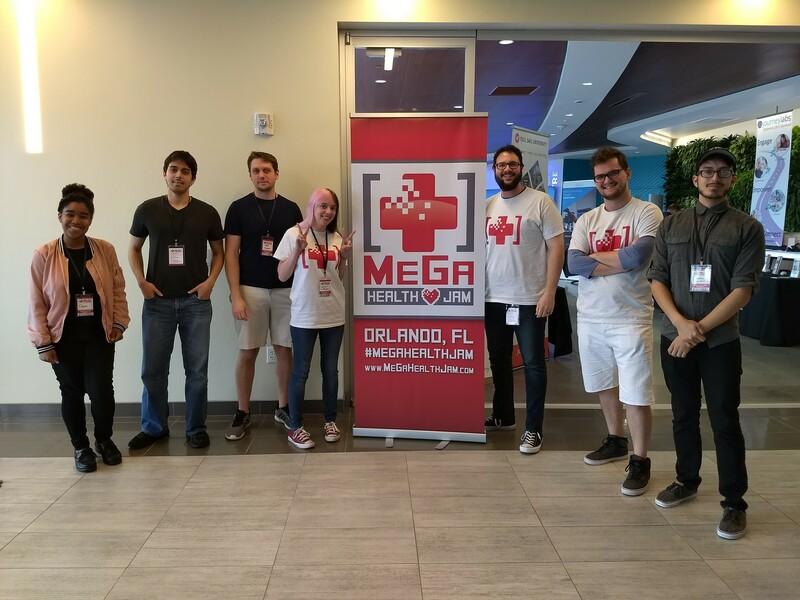 This (prototype) game was made in under 48 hours at MeGa Health Jam 2018 in Orlando, FL. Our goal was to raise awareness and inform people about some of the basics of ADHD. This game has been tested for compatibility with HTC Vive and Oculus Rift. Other headsets might not be supported. Hi, I am also working on a VR project about ADHD, I would love to give the game a go but I am recieveing errors while trying to launch the game. Seems to be missing a few files in the zip. Would you be able to update the page with a working build? Thanks.